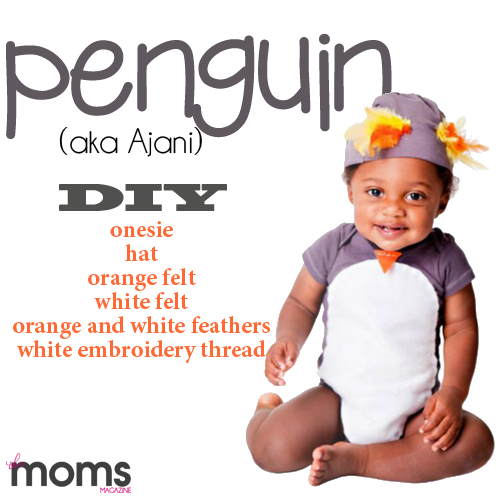 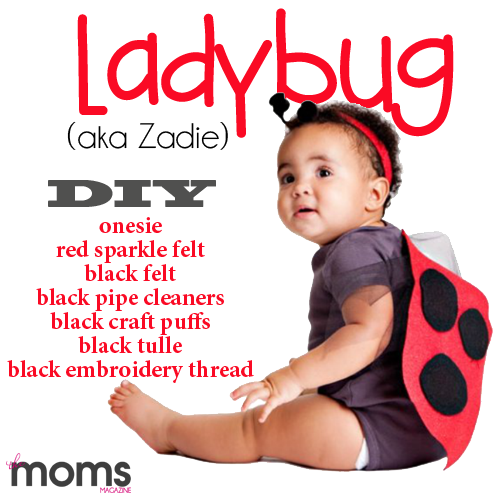 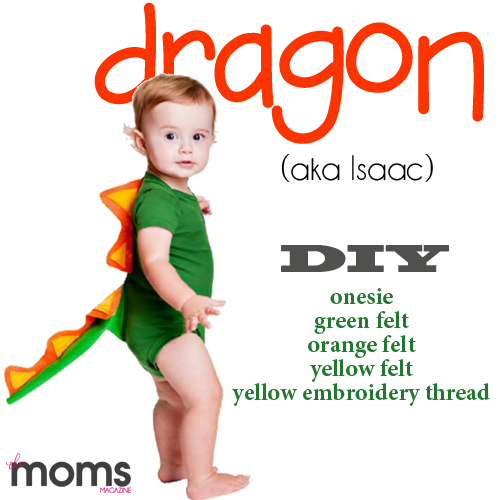 You don’t have to be an expert seamstress to make an adorable costume for your little one! 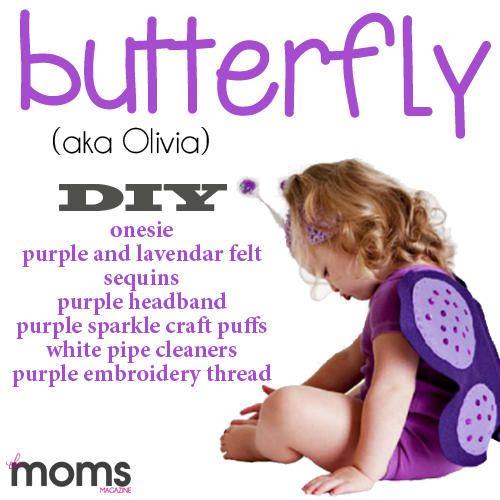 Using simple items from a craft store, you can create these looks, too! 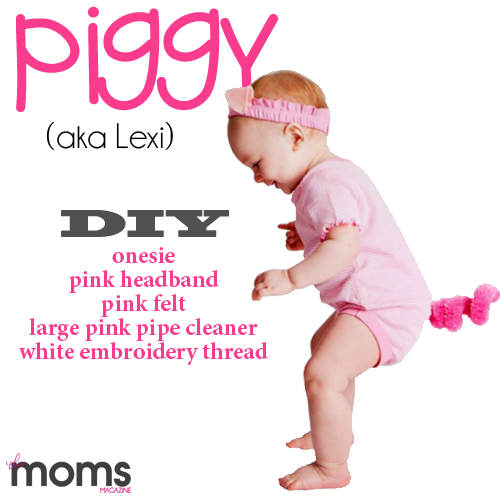 Think felt, glue gun, embroidery thread, sequins, and pipe cleaners… super easy!